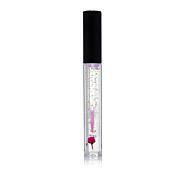 Mystic Flower LumiGloss utilizes a clear formula that creates a custom shade just for you, contains a real flower and golden flakes and has a mini LED light at end of each tube. Do not tamper with the battery. Swallowing battery may lead to serious injury. Seek immediate medical attention. Ingredients: TRIDECYL TRIMELLITATE, POLYISOBUTENE, C12-15 ALKYL BENZOATE, BUTYLENE/ETHYLENE/STYRENE COPOLYMER, DIISOSTEARYL MALATE, DIBUTYL LAUROYL GLUTAMIDE, DIBUTYL ETHYLHEXANOYL GLUTAMIDE, PHENOXYETHANOL, RED 27 LAKE (CI 45410), FRAGRANCE DECORATION: GOLDEN FLAKES (GOLD LEAF) & DRIED ELDERFLOWER. 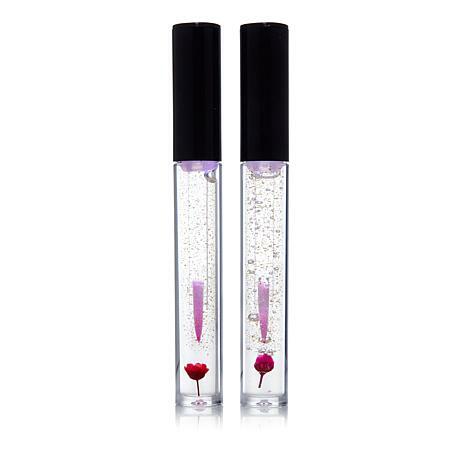 Even though I'm older, decided to order this fun gloss duo. I just love the look of it on my dresser and the fact that it "lights up!" I kept the lighter pink and gave the darker red to my son's girlfriend. 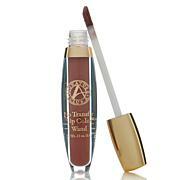 Like the way it goes on and has some staying power, which most products don't have on my lips. 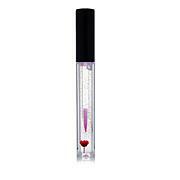 Besides being a "make you happy" fun tube to use, it works! The color is natural and does stain as stated. 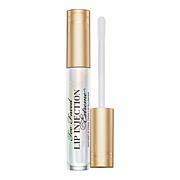 I love the applicator with it's pointed end that you can outline your lips so easily. The color lasts which makes this a reorder for sure. All my friends want this. I ordered some for Christmas and I had people knocking on my door wanting to know where I got this. The color is a perfect match for me.